Shariq Textiles has recently launched Shariq Textiles latest Bella Party wear Lawn Suits 2012 For Ladies. 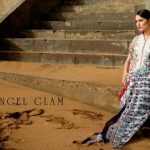 This stunning and glamorous Bella Party wear Lawn Suits 2012 Collection by Shariq Textile included trendy dresses in vivacious yet fascinating colors that are deserving to look out and according to latest trendy fashion in Pakistan. This Mid summer Embroidery lawn collection is digital and with cybernated embroidery. This collection has consists of fancy and trendy A-line shirts, long frock with neckline embroidery, long kurti fashion,long shirts with Churidar Pajamas and trousers etc. All collection of dresses of this beautiful Mid Summer Lawn collection by Shariq Textile has embellished with lovely Digital prints on new fashion embroidery. This classice women designer wear collection is most fit for this upcoming party and wedding festivals. All dress of this collection are superb and mind blowing. The collection is available in all leading stores nationwide from 13th of July 2012. 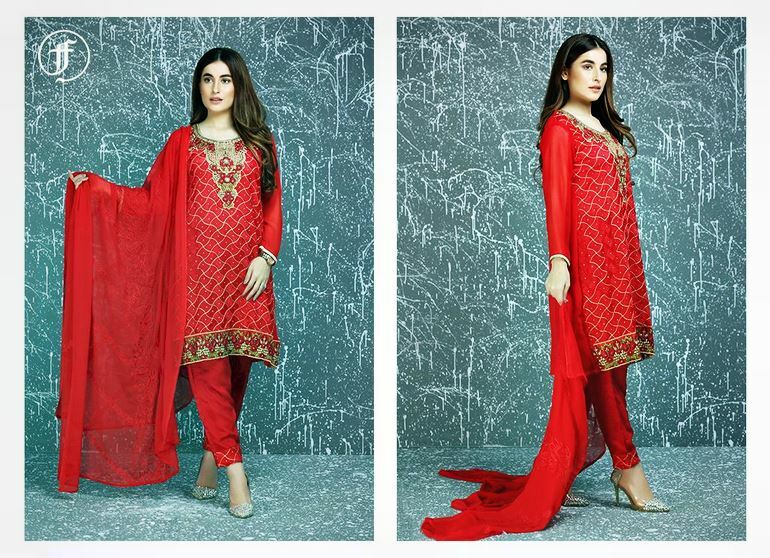 Now lest’s have a quick look at Shariq Textiles latest Bella Party wear Lawn Suits 2012 For Ladies….